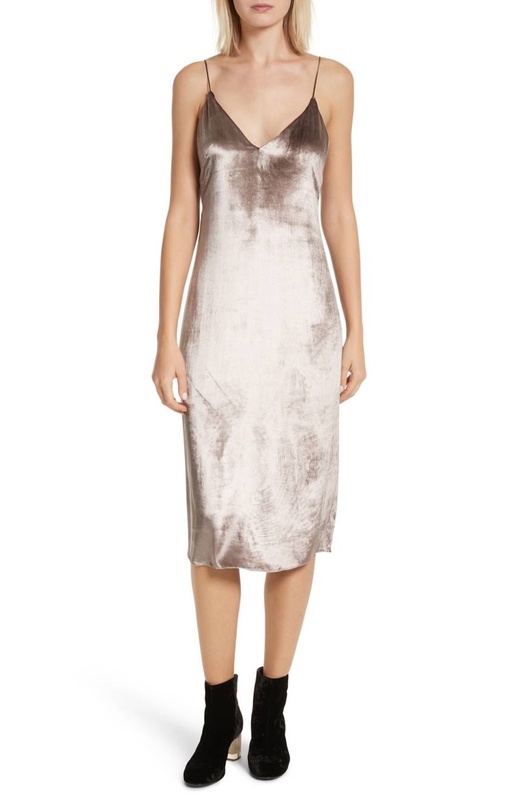 Made from velvet, a slinky slip dress hits at the calf for a chic look. Get ready to shop with the launch of Nordstrom’s winter 2018 sale. Just before the season change, find those killer pieces for your wardrobe. From dresses to boots to handbags to pumps and more, there’s plenty of options. Top brands such as rag & bone, Frye and Coach take the spotlight. See some of our favorites from the winter sale below, and discover more at Nordstrom.com. 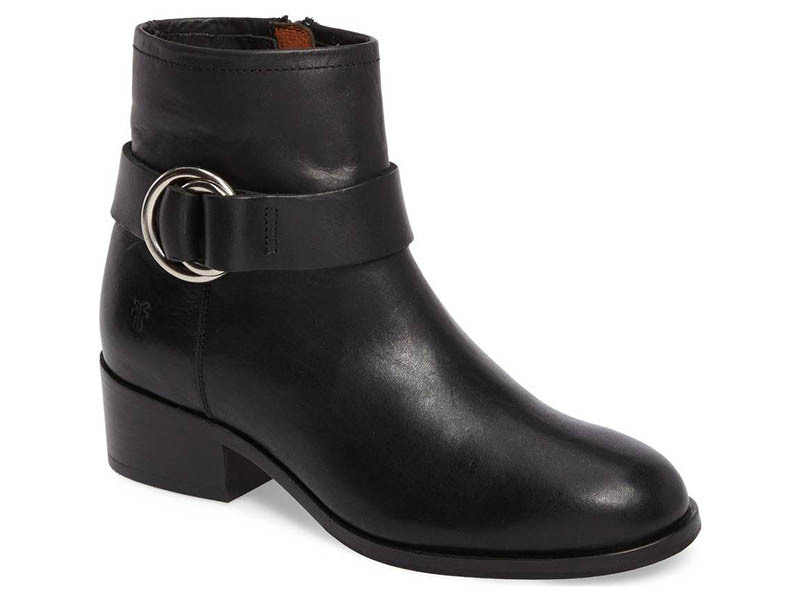 Made with a double ring harness strap, this leather bootie features equestrian influence. 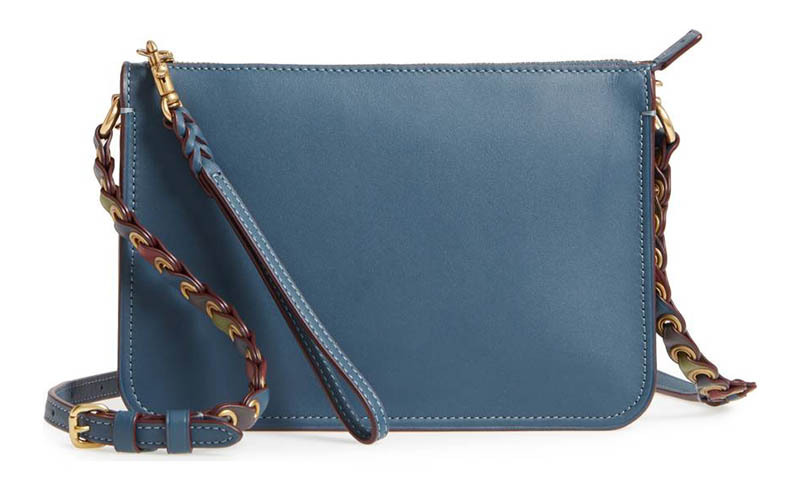 Inspired by a design in the 1970’s, a crossbody bag comes in glove-tanned leather with topstitching. 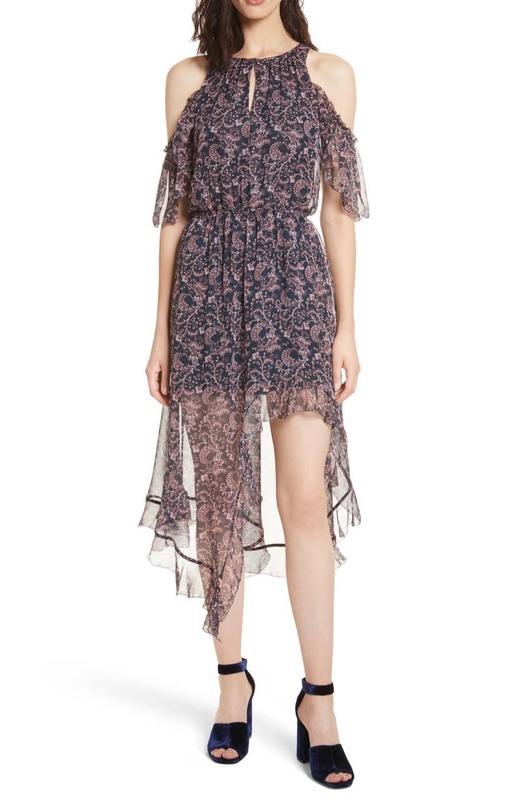 Channel dreamy vibes in a paisley printed dress with open shoulders and an asymmetrical hemline. 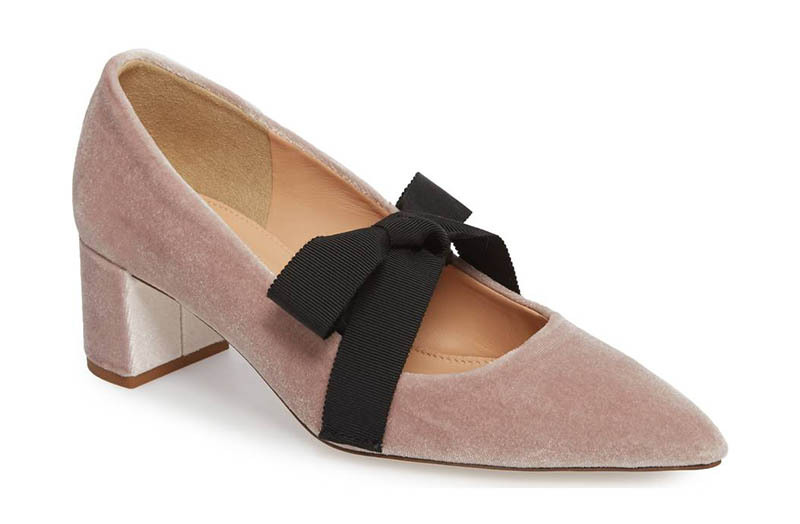 This pointed toe pump comes with a grosgrain bow for a festive touch.